Redemption Church West Mobile is a campus of Redemption Church. We would love for you to join us one Sunday for live preaching, worship, kids and student programs and small groups throughout the week. We think your kids are a big deal! We work to provide a safe and fun learning environment for your kids each week. Nursery and pre-school care is provided each Sunday for newborns-5 year olds. Kids, 1st-5th grades, can participate in small groups at either 9AM or 10:30AM and then join their parents for the worship service. Our students in 6th-12th grade have small groups on Sundays at 9:00AM and then attend worship. On Wednesdays 6PM-7:30PM students have a worship service. Wear what you have. Whether it's jeans and a t-shirt or dress clothes, what you wear won't affect the experience you have at Redemption Church. Our West campus has 2 parking lots. 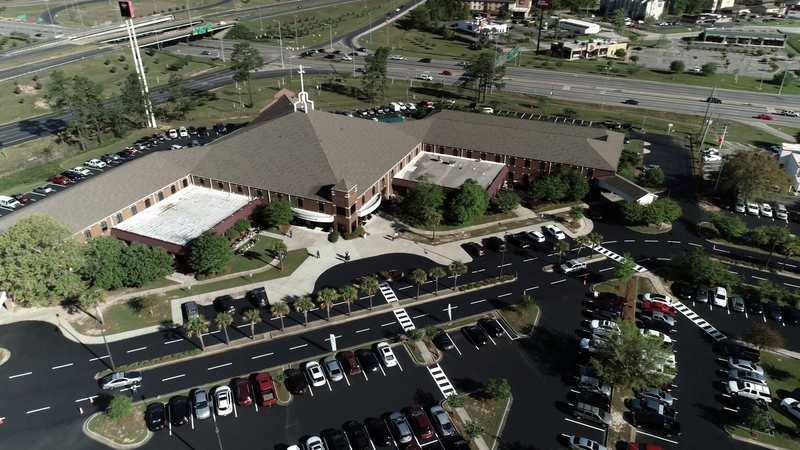 A paved parking lot located in front of the Kid's building and a gravel parking lot located behind the Kid's building and in front of the Worship Center. If you have kids, birth-5th grade take them to the Kid's building and someone from our team will help you get them checked in. 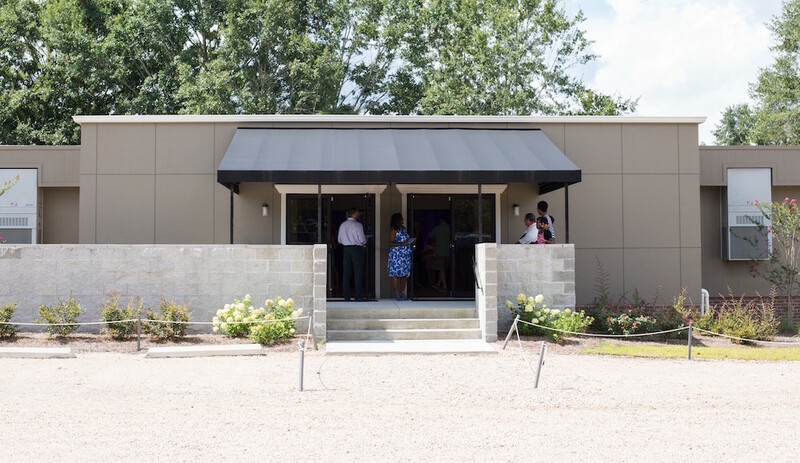 If you are attending worship, you can find the Worship Center entrance under the black awning. If you visit with us be sure to fill out a Connection Card. After the service, take it to the lobby to receive a gift as a thank you for visiting with us.